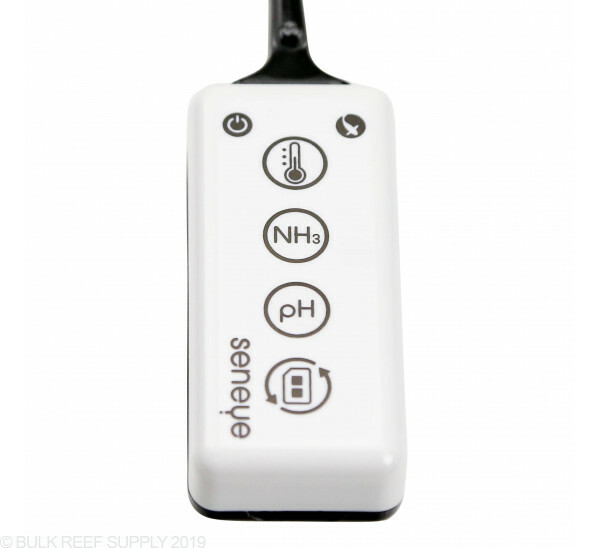 Monitors the highly toxic free ammonia (NH3) at very low levels, so you can stop your fish from dying from Ammonia poisoning. 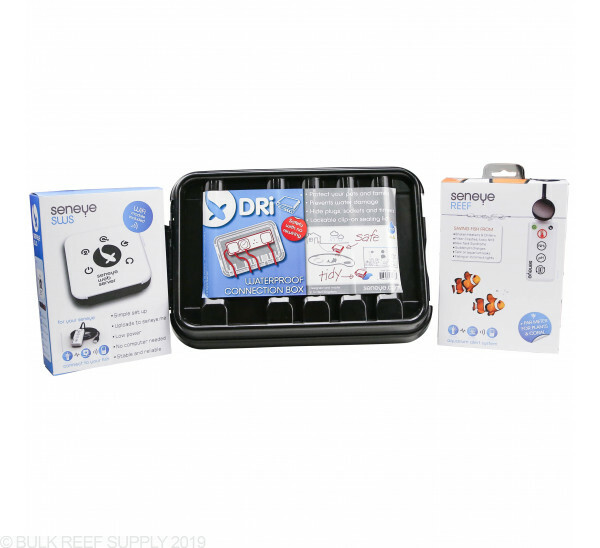 Monitor the Photosynthetically Active Radiation (PAR), understand if you have the correct quantity and quality of light for your corals or plants. I bought this mostly for the PAR meter aspects. Once it's up and going, it works great. Like Randy said in his video, it doesn't handle light coming in from an angle very well, but straight on is great. 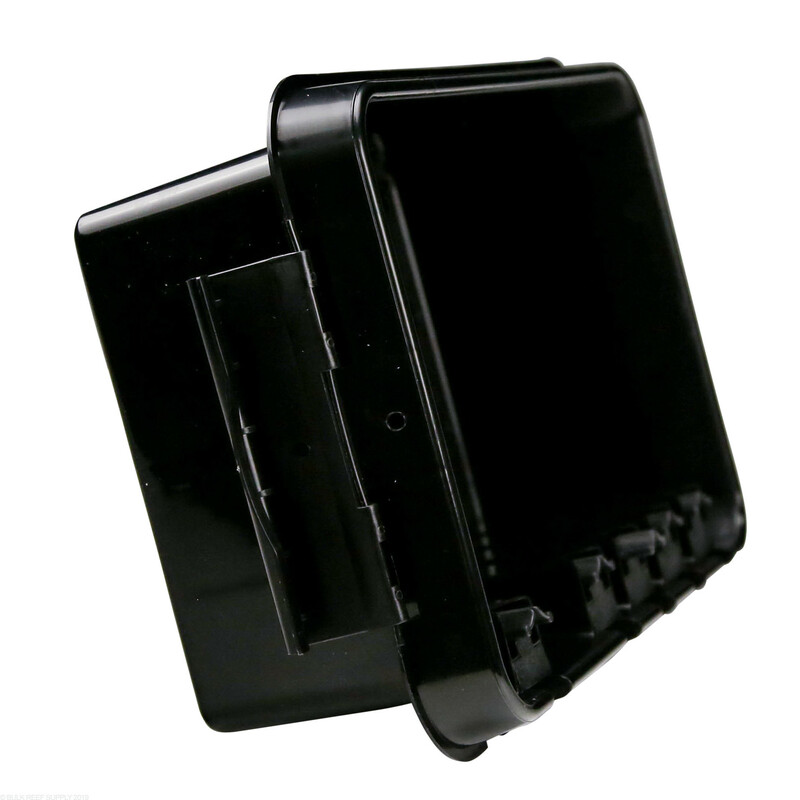 The setup is no more complicated than any other low budget wireless device. 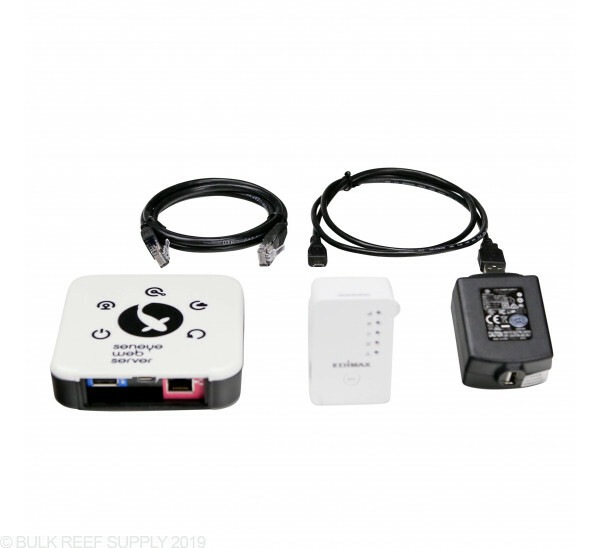 The wireless repeater that comes with has it's own set of instructions, but they are linked to by the above URL. It's really not as bad as some people make it out to be, but it's not going to hold your hand either. 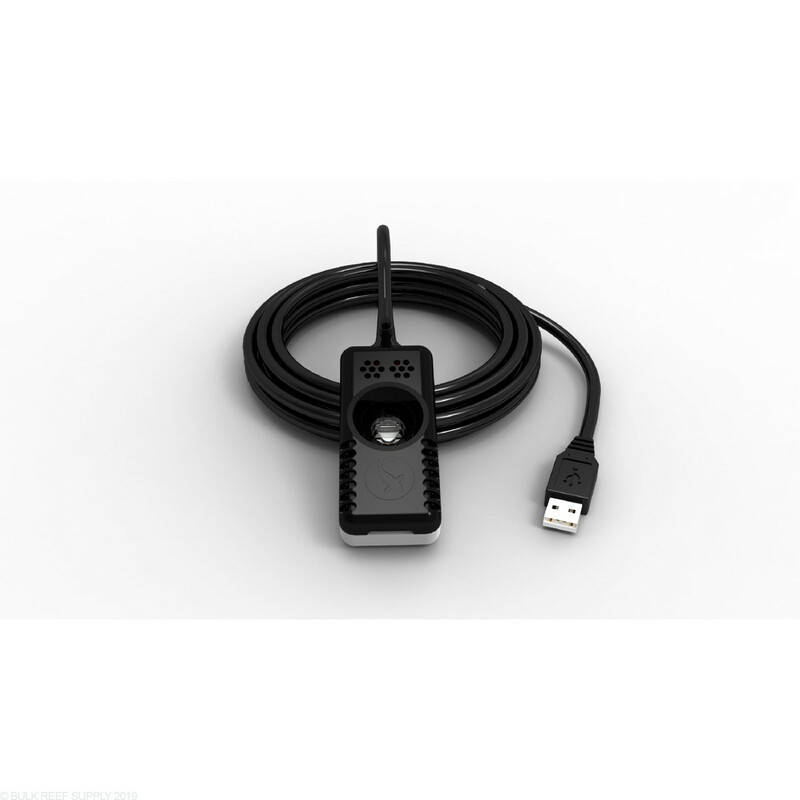 wifi adapter is crap, it sells for $10 on amazon but you would have to pay like $50 extra for it. I waster hours setting everything up and its still not working. I wanted to like this product, and I tried my darndest to get it working, but in the end it's completely unusable, so I'm set to return it. 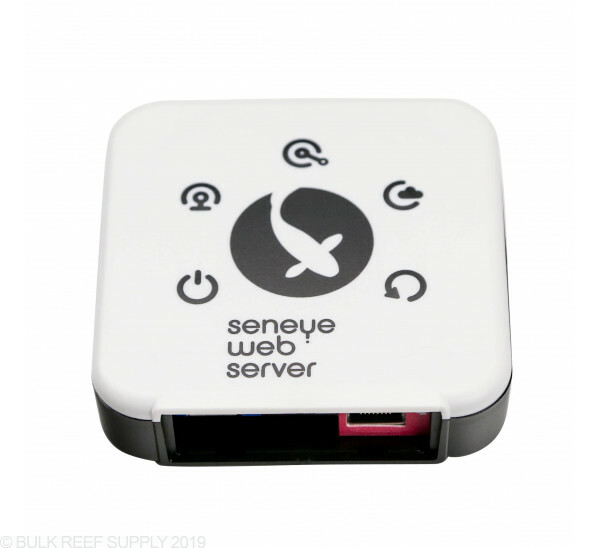 From the get go the Seneye USB Device would not talk to the Web Server (they came in the same box, mind you, so you'd kind of expect they would have been tested to work properly with one another). 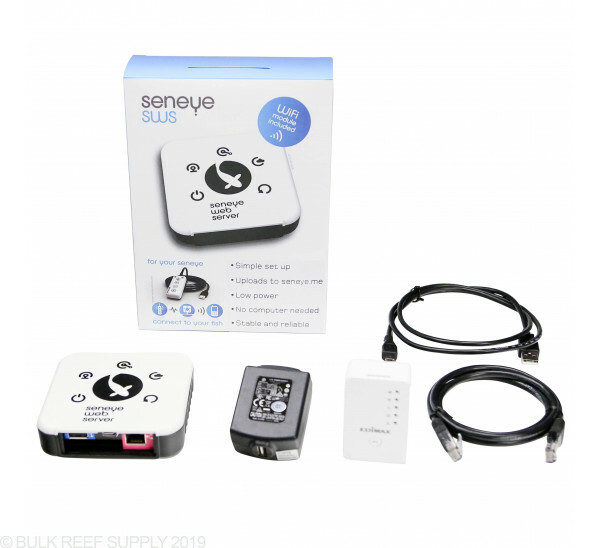 After some back and forth with Seneye support, they were able to get it working after upgrading the Web Server to a beta version of their firmware. Unfortunately that caused a multitude of other issues in which the Web Server constantly drops off the network and/or refuses to take readings. 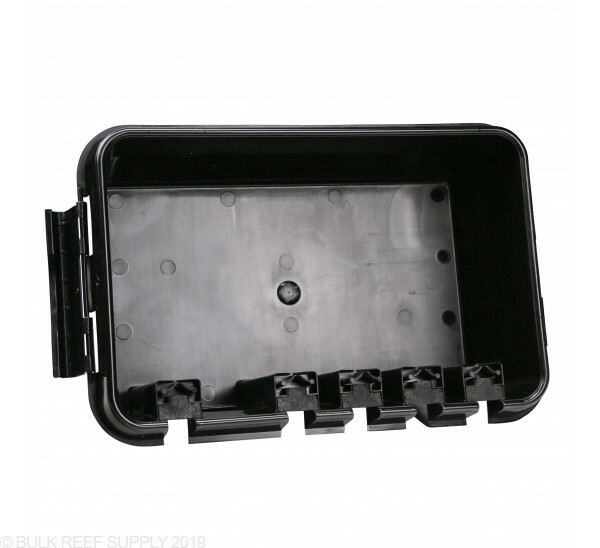 This product has some promise, but at this point I'd consider it Beta quality at best and not reliable enough to use in a live tank. Took a chance and bought this during the 10 day sale. 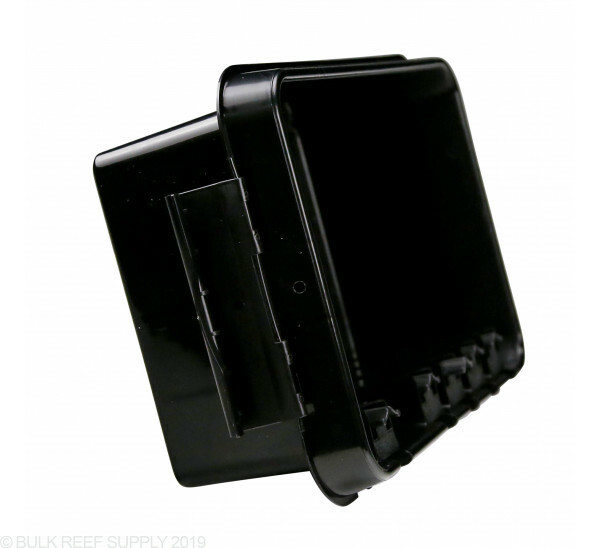 This isn't a plug and play item like most are used to, it took some time to get it setup while plugged into my router and then getting the Wifi to work has been a nightmare. 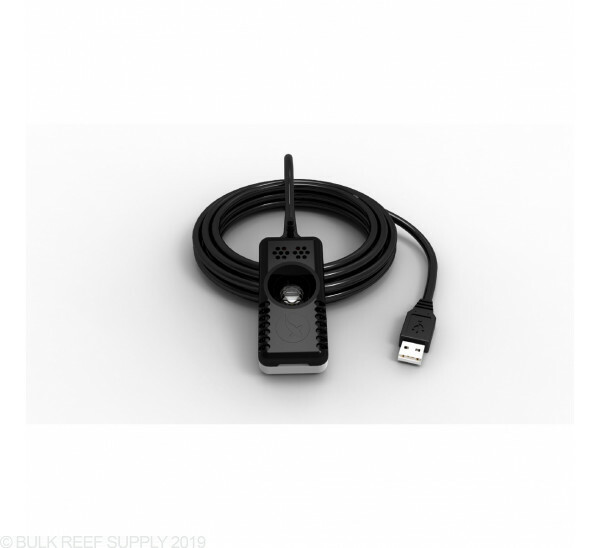 The adapter that came in the kit still doesn't work after many hours of troubleshooting with the Seneye support staff and now the supplier of the adapter. I had a Wifi extender that had a LAN connection in it that I was able to get it to work with. So I have given up on getting theirs to work for now. Does what it says, but it really ended up being and expensive toy at this point. I do not like how you calibrate the slide. 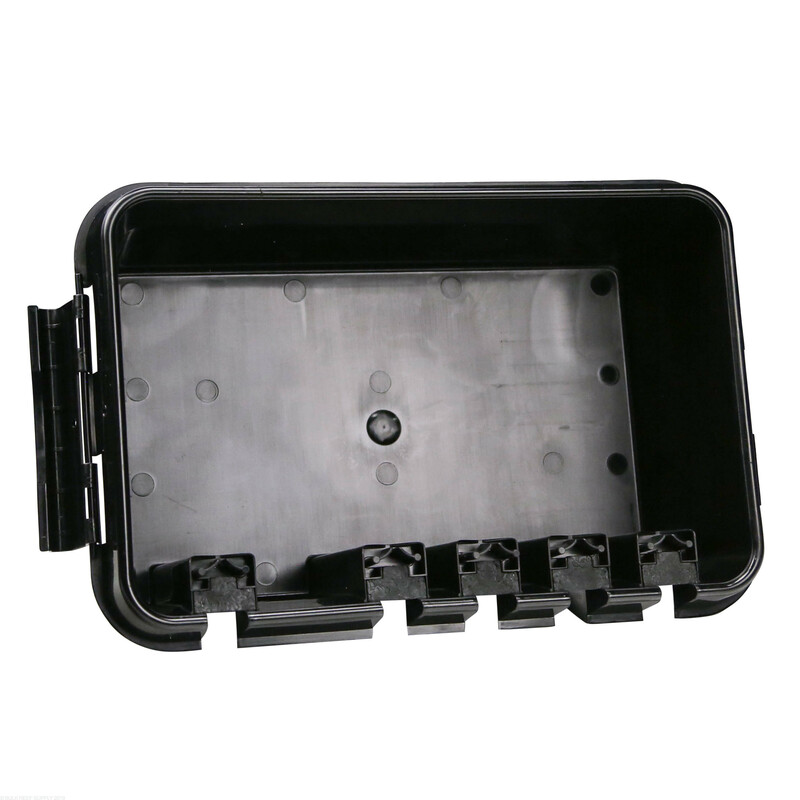 It sits in a cup of tank water unless you have the gadget or something else to keep it suspended in your tank or sump. That being said my ammonia reads a constant 0.001 which make me think other parameters are off. 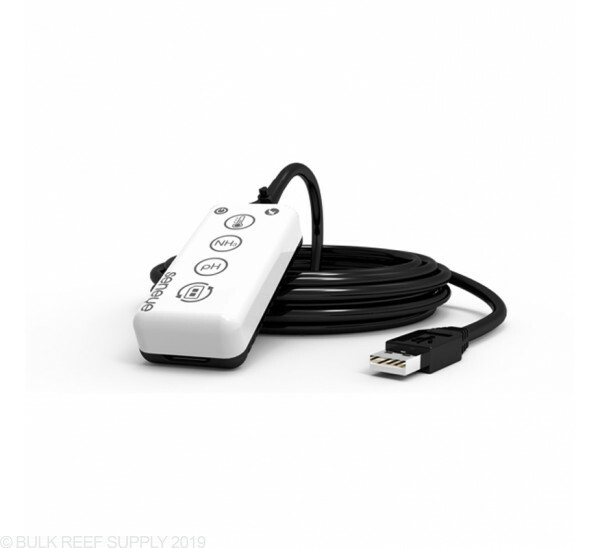 It says it also can be used for water level but unless there's something I'm missing that just means the unit is either submerged or not, so I think that's a bogus claim to a feature. The set up wasn't too difficult if you follow all instuctions and take your time but they could of been made a lot more clear. 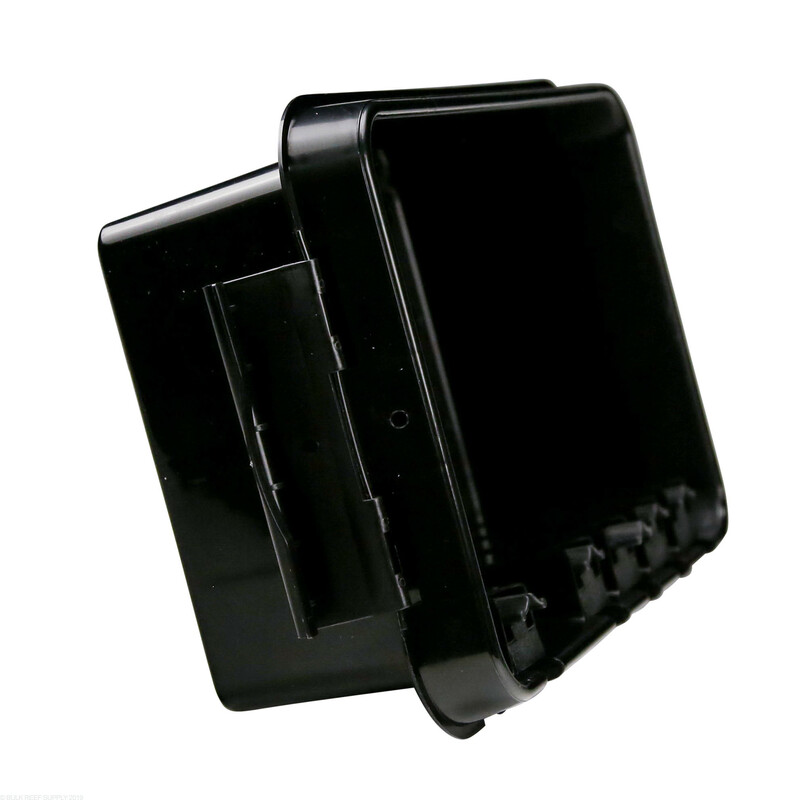 The suction cups are garbage. There are definitely a lot of updates that need to happen and I'm curious to see what reading change after my second month slide. I think I may forget about this 2 months down the road and may really only ever appreciate it if it warns me of a tank over heat or ammonia spike. If you have other gadgets to alert you of this I don't think it's worth it. If you have the extra change and want to mess around with the par meter feature it may be for you. But that is really the only thing I see this being good for. If you have leds and know your par levels already I would pass on this. If you would like to see when your bulbs are needing replacing this could be a handy tool. I have been in the hobby since 1997. 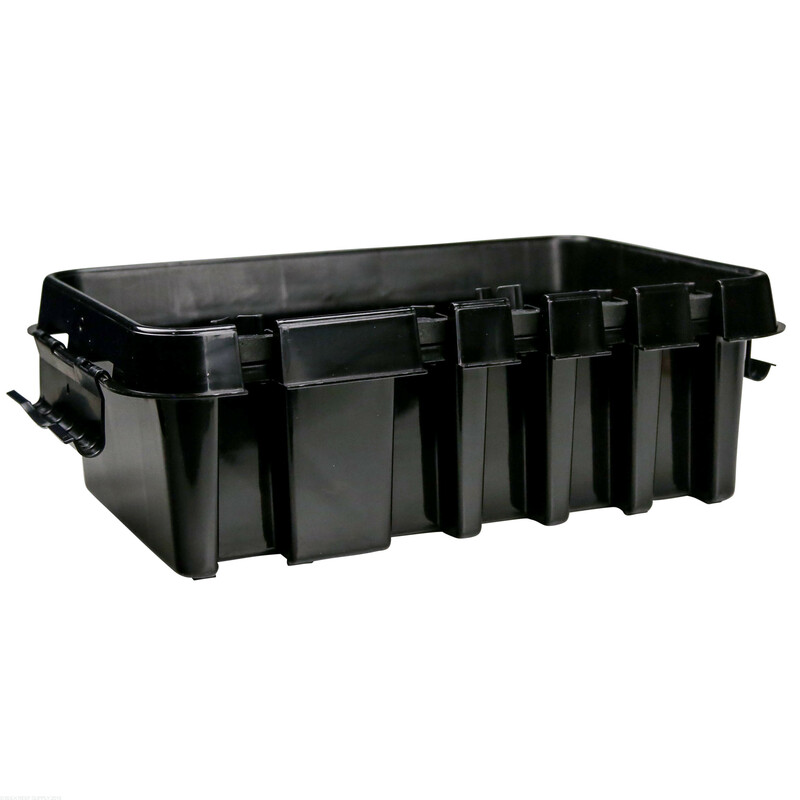 I purchased this for the cycling of my 1000 gallon set up. 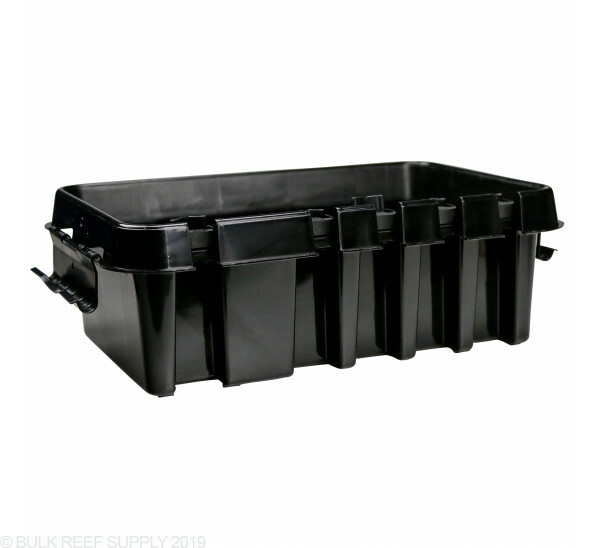 I have had a 10 year old reef and wanted to slowly cycle my new tank, while making livestock transfers under calculated conditions. As an advanced aquarist, I always thought of NH3/NH4 as a new tank issue. about 5 years ago, my municipality switched their water source and my R/O unit couldn't filter the NH3 and chloramines. It took a lot of loss of large colonies of SPS for me to figure that out. 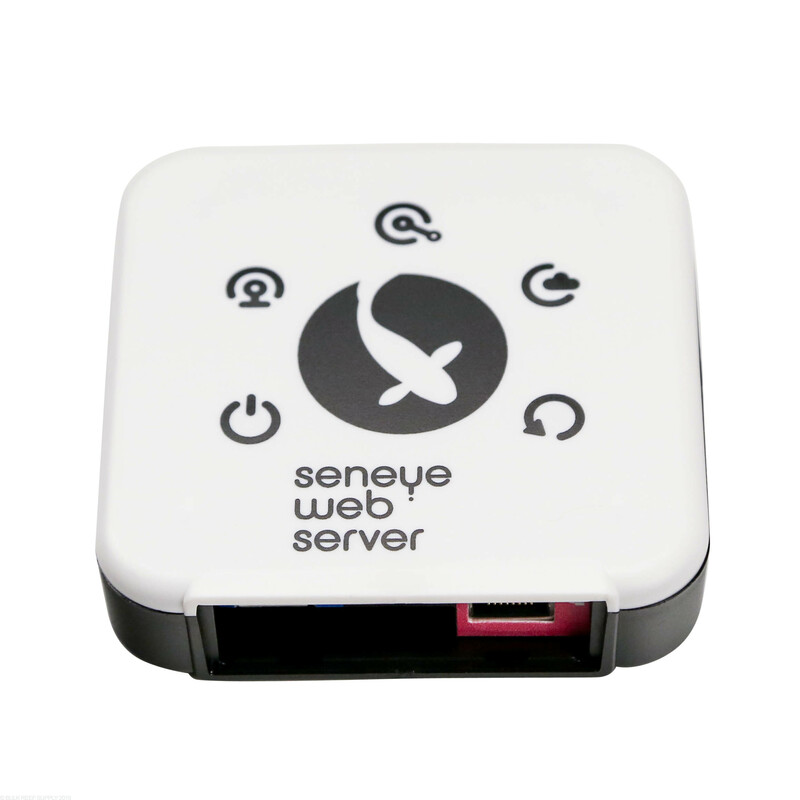 Never again with Seneye. The set up is easy, but you have to read the instructions first. It isn't plug and play friendly. You have to create an account, register your device, work around home wifi issues and connectivity and then register the slide. If you take your time and double check your steps, anyone can connect it. 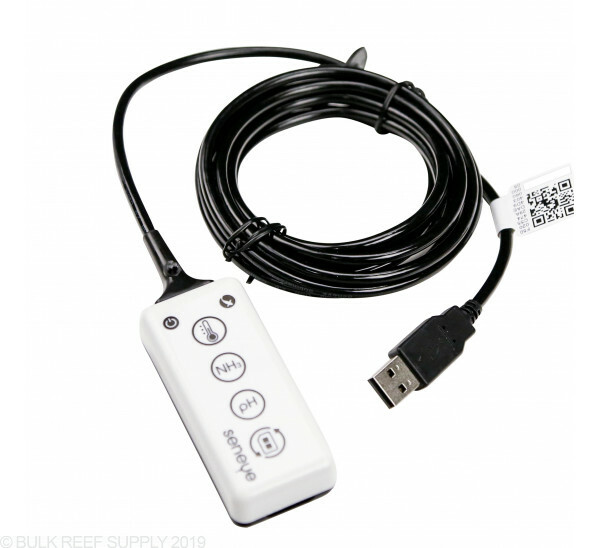 I have the SMS module (highly recommended) that allows me for real time info. Without it, you will have to connect a PC to the device in order to get data. I've had salt water fish on and off for years. I was never very successful...fish and corals would die. 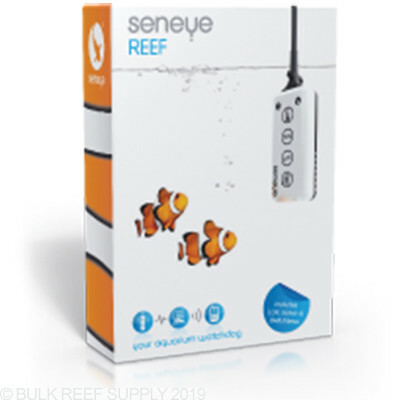 I love the Seneye monitor. It alerts me when there is a problem...I've been alerted to ammonia and been able to correct it before the fish suffered! I found it really easy to setup, and I'm running this monitor with the Apex gold package. I calibrated the Apex and the Seneye temp/ph are different measurements...but close in range. My only complaint is FINDING the documentation/videos. Once I found them...very helpful. 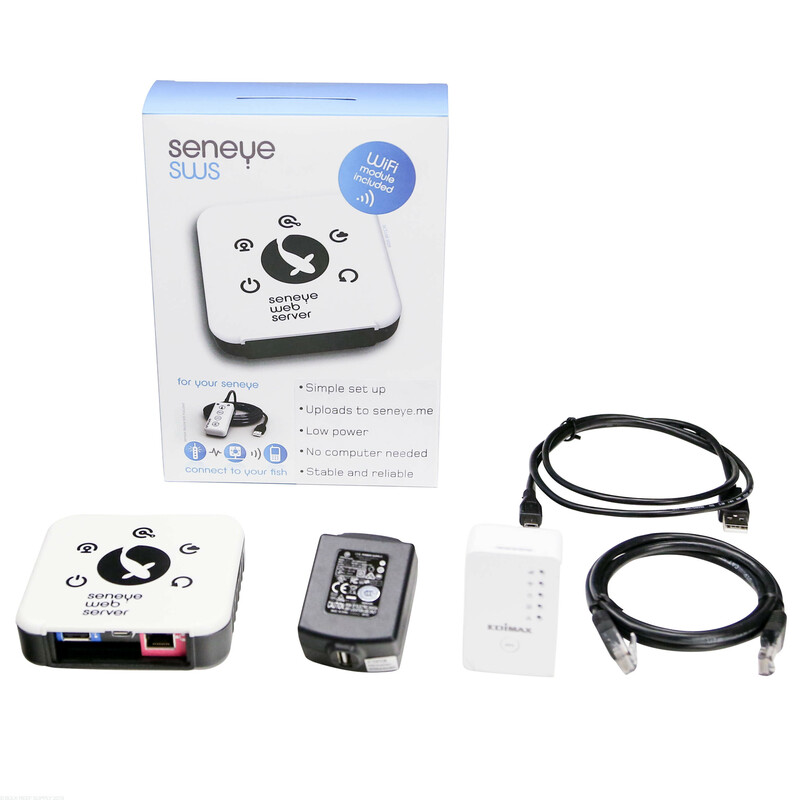 I would suggest to anyone purchasing the Seneye to watch some of the videos...most informative. I really wish BRS would do a video on the setup of this. 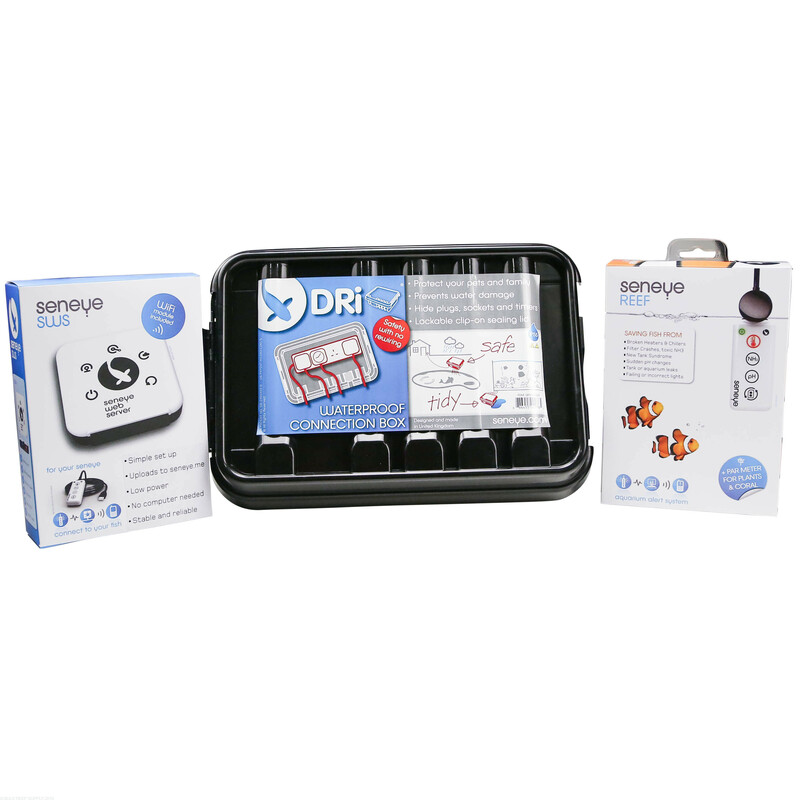 They have countless videos for the apex systems and 1-2 of the seneye going over what it does. I'd recommend the apex over this system. This is a good product. There are 3 reasons why I didn't give it 5 stars. 1. 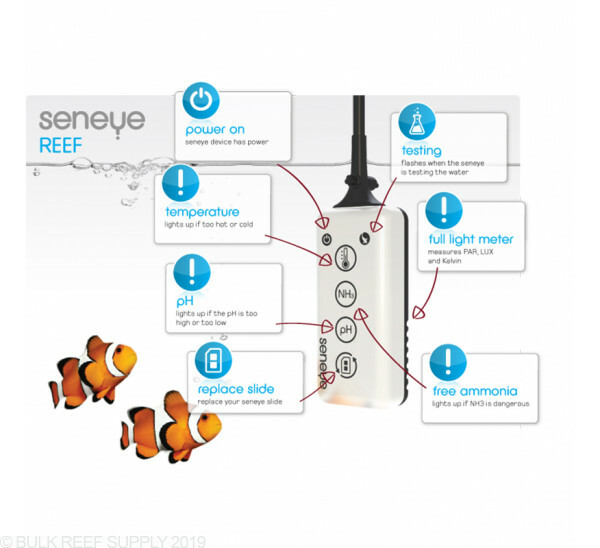 It took forever to set up and the instructions are hidden on Seneye's website. It was literally a 3 day process for me to set up the sensor, SWS, Wifi attachment and slide. 2. It is missing a couple of key measurements. Ph is worthless, so nitrate alkalinity, calcium and mag would be nice. Even salinity would be cool. 3. It constantly flashes red on the back side. 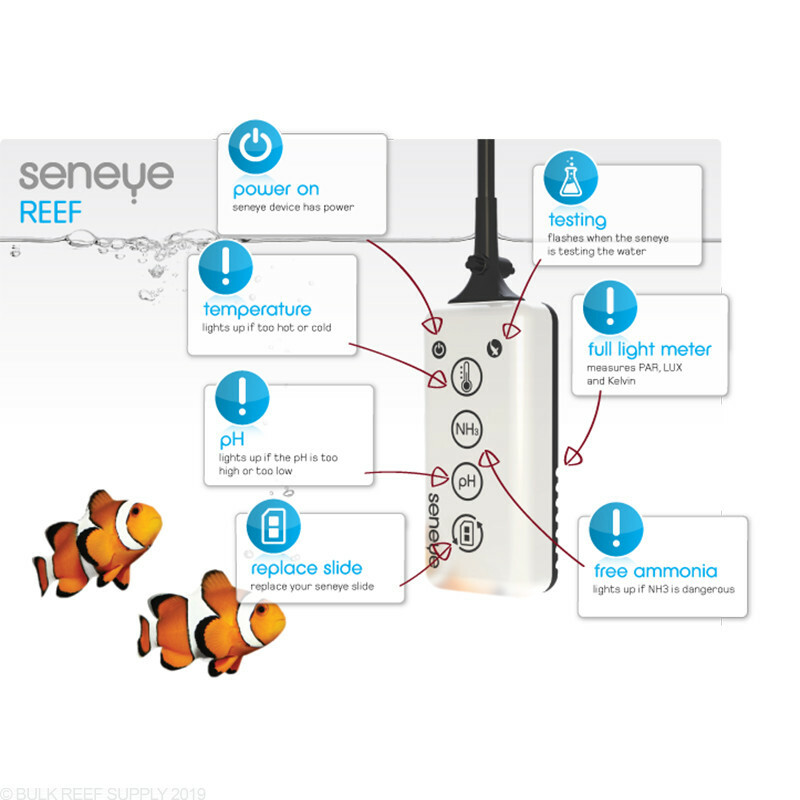 I contacted Seneye and they said the red flashing is the water sensor. I have no need for a water sensor, but there's no way to disable it, so it's just a red strobe light at night. The web interface is nice and simple. It hasn't alerted me to any issues yet, but it does give me peace of mind. Will this system not work with iOS (Mac) products? Seems like it's only compatible with PCs. 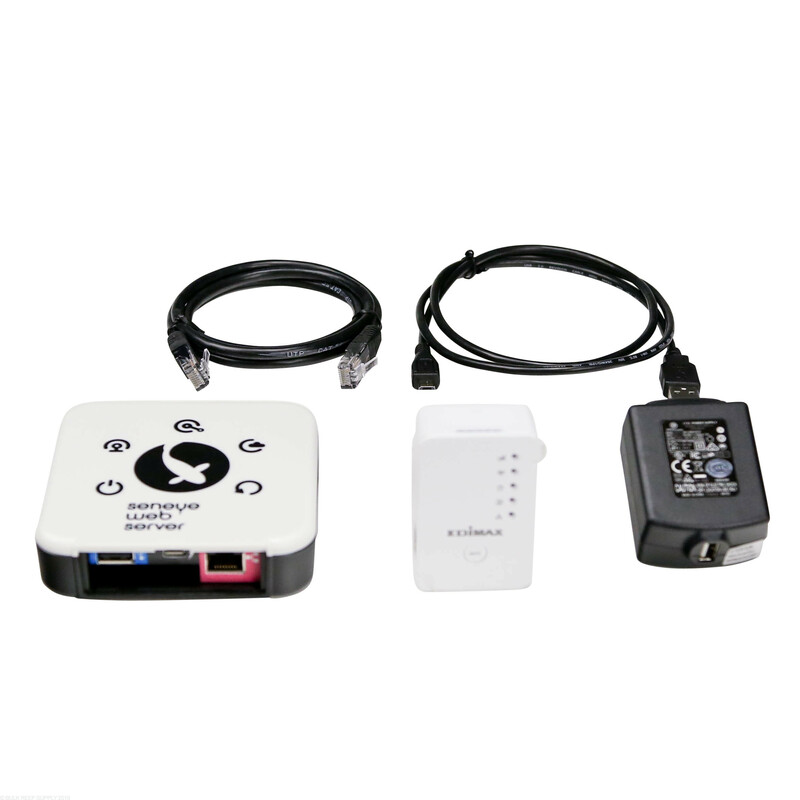 The Seneye is currently available for use with PC only. Feel free to let us know if you have any further questions! 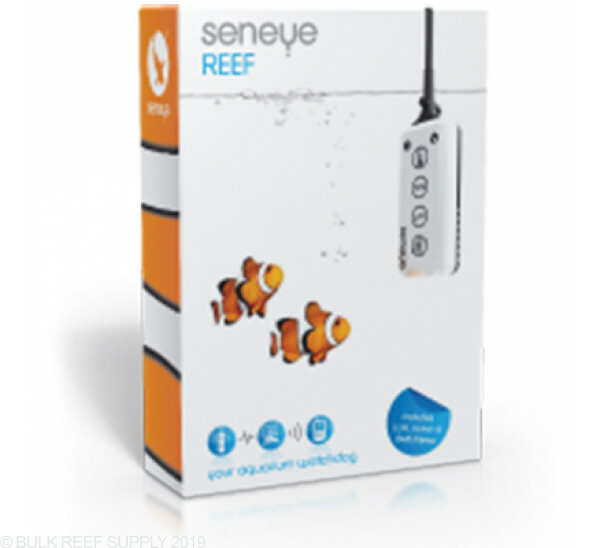 The Seneye is designed to be left in the system for long periods of time. 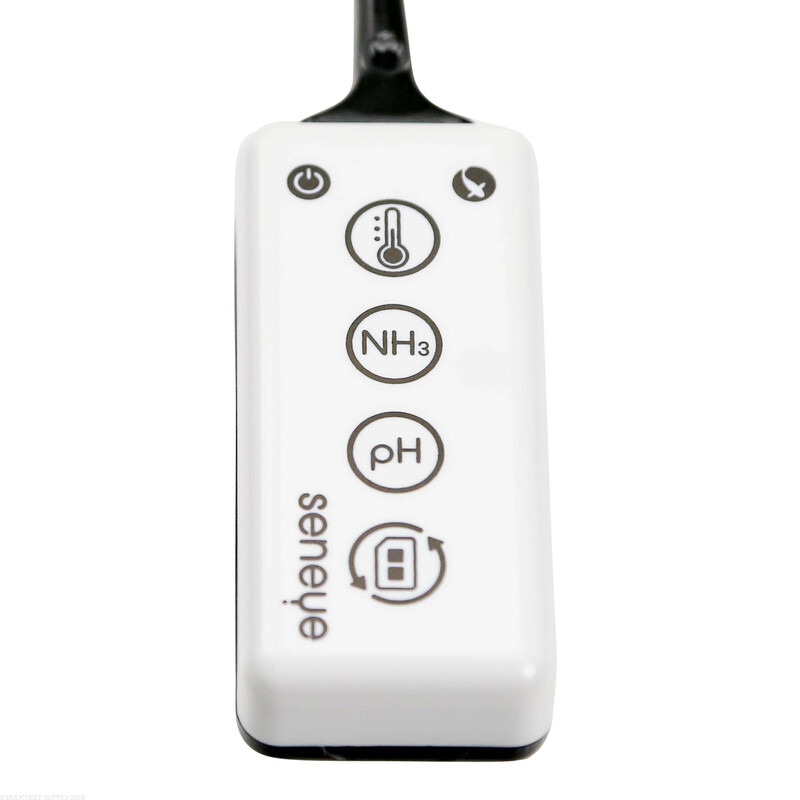 The slides on the monitor need to be changed every month to monitor pH and ammonia and I would recommend wiping off the PAR meter when changing out the slides.